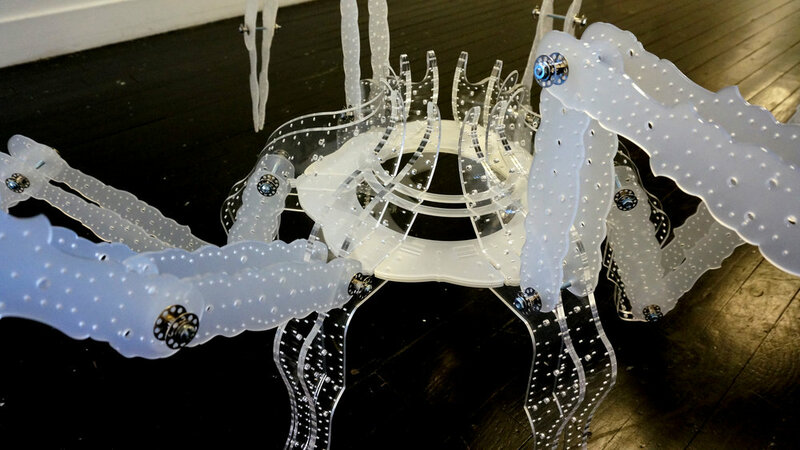 At the beginning, I envisioned the struggle between myself and dreaming myself and wanted to manipulate organic shapes and the human skeleton as an extension of my body. My objects were inspired by a story of a Chrysalis, a part of the life cycle of the butterfly. There once was a boy and a caterpillar. The boy brought the caterpillar home to watch how it would grow. One day he saw the caterpillar had turned into a striped pod called a chrysalis. It was still for a long time but then it started to move, and a tiny hole appeared in the chrysalis. A butterfly was trying hard to come out of the hole. The boy was worried. He decided to make the hole bigger to help the butterfly come out. But, shortly after emerging the butterfly died. The boy sadly wondered why this happened. In fact, the butterfly was supposed to struggle to come out of the small hole, so it would push the fluid out of its body and into its wings. The boy did not realize that this struggle was a very critical process for the butterfly to be able to fly. I see myself in the chrysalis story. It could be a slow and unreasonable process for someone else to watch the trials and errors that I have gone through. But that was meant to be a critical time and space to overcome unhealthy memories. That struck me to create my objects, to express my ideas. I manipulate myself through the marionette mechanism, which means I want to control myself through my fingers, not others'. The marionette represents a path or a way of giving a new life or solution to broken pieces of minds that I have had through my life. Sometimes, I worry about what other people think about me. I try to run away from the environments where I struggle with my self-consciousness but I end up losing myself. I still could not confront myself in front of the public. 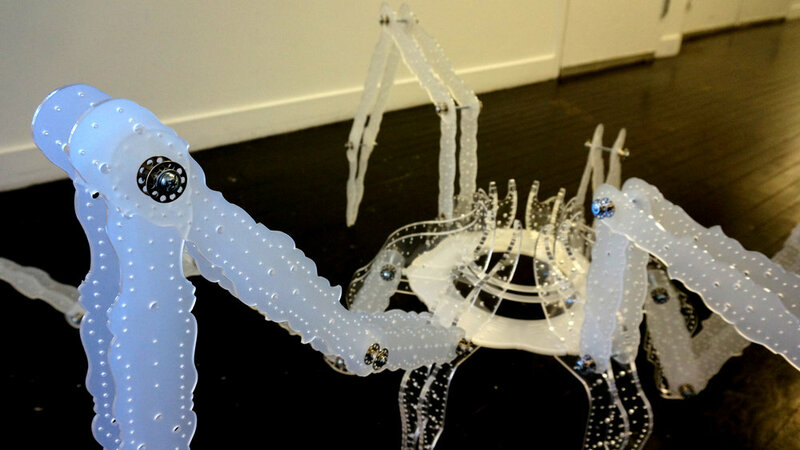 However, with my marionette system I create a new comfort zone to express myself freely and naturally. In that way, my emotions and thoughts will be all under my control. That will be the biggest step towards the healing point. This shows how it works technically. 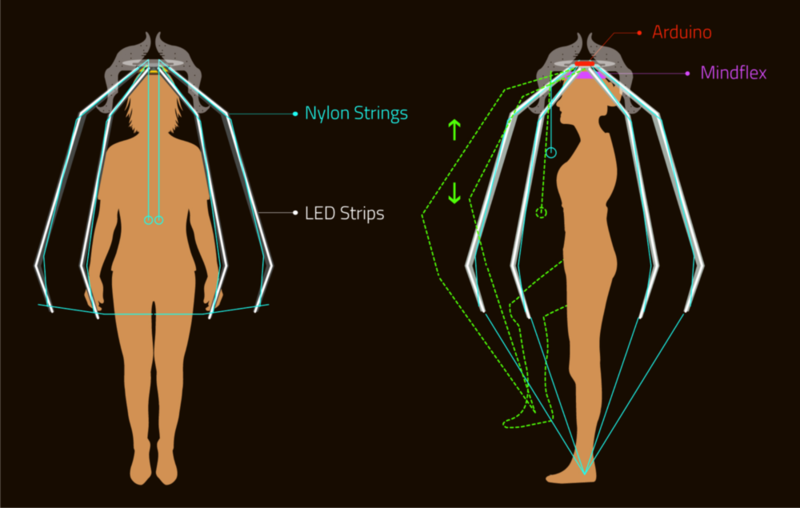 I use the attention value of brainwaves and when I focus on myself LEDs light on fully and if not, the function lights off. 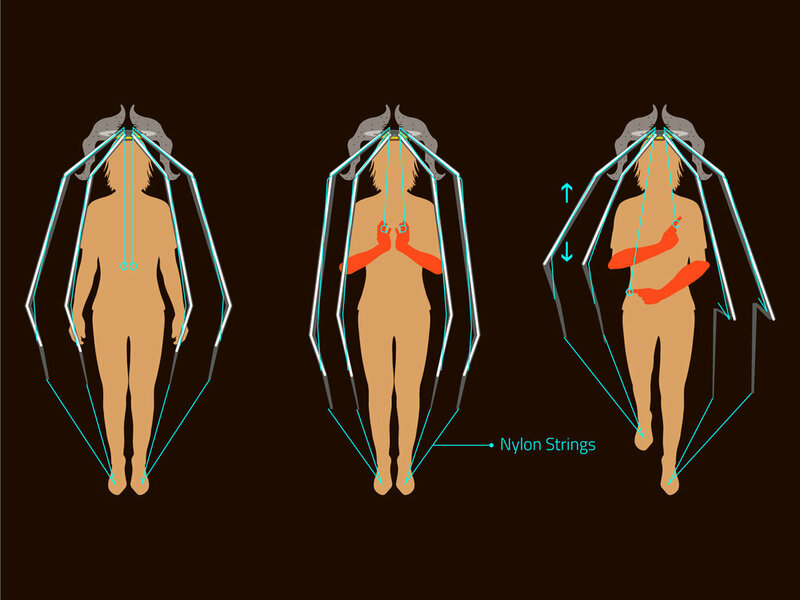 The Function of Finger Movements. 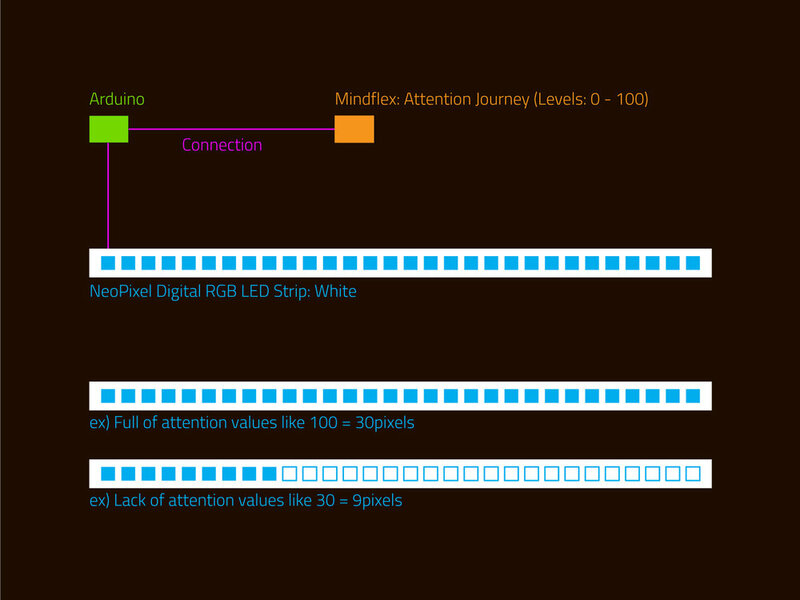 The Basic functions of Neo Pixel LED Strips and Mindflex.